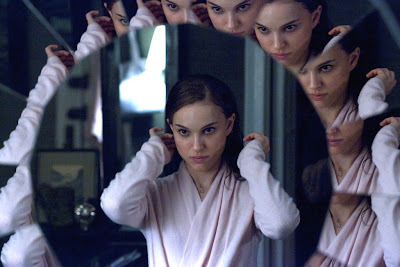 Darren Aronofsky's fifth theatrical feature, Black Swan, is one of the most anticipated movies of 2011 for good reason - it's near perfect. As for me, it's a testament that cinema is simply not dead yet. 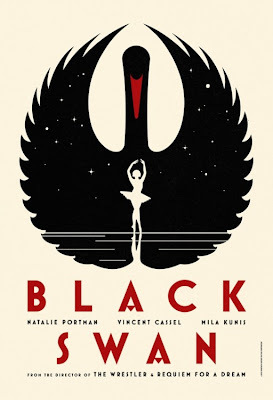 The story follows Nina (Natalie Portman), a ballet dancer at a prestigious dance company in New York, who is given the opportunity to play the two swans, the White and the Black, in a Swan Lake production. 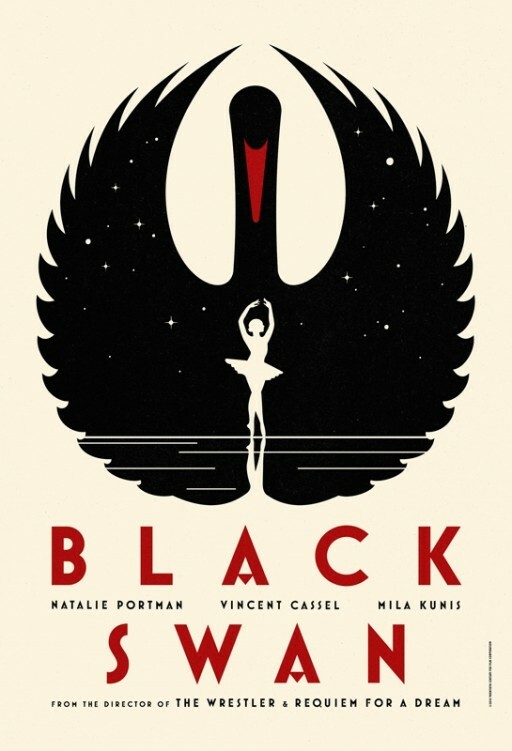 Though the director (Vincent Cassel) is not entirely certain of her abilities to act as the Black Swan, he attempts to make her confront her sexuality and inner darkness in order to make her convincing for her role as a seductive sorceress. Nina's fragile state of mind, along with her inexperience of the outside world due to her overbearing mother (Barbara Hershey) lead her to question reality. To top all that, her relationship with her replacement/rival (Mila Kunis) and her self-destructive predecessor (Winona Ryder) lead her on the verge of sanity - and a physical (?) transformation. Although the movie owes a lot to classic thrillers like Roesmary's Baby and Suspiria, its execution is totally original, with Aronofsky's mark being crystal clear. It might be actually Aronofsky's most confidently shot film to date - he has now perfected a distinct directorial style that incorporates elements from his previous movies (mostly The Wrestler), but now everything seems effortless, without any need for show-off or experimentation. He manages to create tension from the very first frame of the movie, and it never lets down, but keeps gradually building it to a huge crescendo until the film's climax. The script by Heyman, Heinz, and McLaughlin manages to present a totally convincing character portrayal of a person alienated from the world, built inside the cocoon of high-class art, who slowly explores her dark side. The story provided by Swan Lake is the perfect backdrop for such transformation, where the performer is indeed required to portray two characters in the opposite sides of the emotional spectrum. I didn't expect anything less from Aronofsky. Just came back from watching the film. It blew me away! What an amazing film!